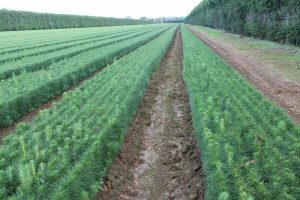 The Growing Confidence in Forestry’s Future (GCFF) research programme has the overall objective of significantly improving the productivity and profitability of radiata pine forests. 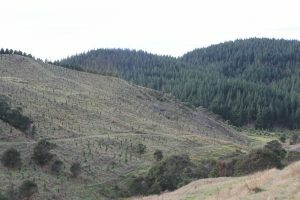 The vision: to shift New Zealand’s forest management to ‘precision forestry’ by taking a systems-wide approach and integrating the latest advances in science and technology into forest management. 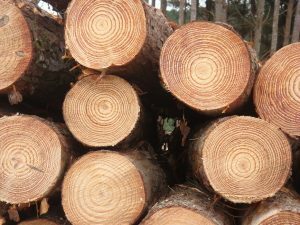 maintain the quality of the environment. 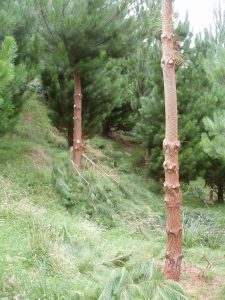 GCFF is a six-year (2014-2019 inclusive) joint initiative between Scion, the forest growing industry and the Ministry of Business Innovation and Employment (MBIE). It has an average budget of $5.1 million per annum. For more information, visit GCFF strategy document.